Weyerhaeuser began more than 100 years ago with 900,000 acres of timberland, three employees and a small office in Tacoma, Washington. Today, they’ve grown to become one of the largest sustainable forest products companies in the world – and an excellent source for Softwood Plywood. Doug Fir/Larch: From Marine Grade to proprietary Weyerhaeuser HDF Ultra-Core™ laminating panels, softwood plywood engineered for maximum value. 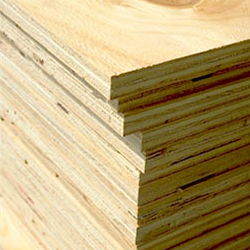 Southern Yellow Pine: a variety of grades and thicknesses of Southern Yellow Pine plywood panels to meet most budgets in virtually any application. 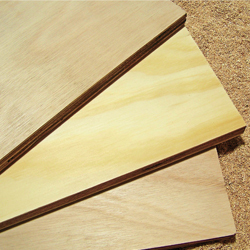 Pine & Eucalyptus: Lumin™ pine & eucalyptus from Uruguay is a sustainable plywood made from plantation-grown pine and eucalyptus trees. Lumin is lightweight, flat and strong.